Detoxing the way mother nature intended...with Infrared Saunas... - Radiant Reality | Nutrition. Healing Arts. Inspired Living. Detoxification is this beautiful process in which toxins are mobilized out of fat cells and into your sweat and blood stream. The mobilized toxins in your blood are then handled by your body's detoxification system, processed through the kidneys, and excreted via the urine and the stool. Studies indicate that sweating can offload as much as 33% of the burden placed on your kidneys. Now I figure, if I was a marathon runner, logging 20 miles a day I would be able to excrete similar amounts of toxic metals, however I am a mom with three kids... I and at this stage in the game I am most certainly not logging 20 miles a day, yet I am receiving similar benefits! 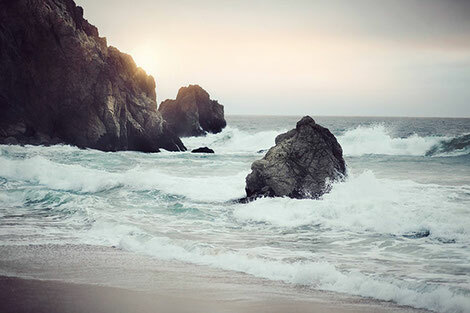 To put it simply, in this day and age, detoxification therapies are essential to staying healthy and vibrant. In order to offset the heavy metals in the air we breathe, and water we drink and the toxins in our food supply etc, its critical to have detoxification tools on hand. 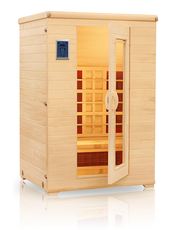 The infrared sauna is one of my favorite! I even have an affirmation over the door of our “womb room”.